Are you looking to learn how to create incredible textures for your models? We’ve teamed up with Allegorithmic to teach you how to work with Substance Painter, and use their new exporter to send your PBR models directly to your Sketchfab profile. Allegorithmic has added five full licences to the pot and we contribute Sketchfab PRO subscriptions and Sketchfab goodies, so it will be well worth your time! As an added bonus, everyone who uses Painter’s new Sketchfab exporter will automatically receive a free 90-day Sketchfab PRO subscription. So your task is set. Are you ready? Let’s see what you can do with this car! Download the Substance Painter 30 trial version. Note: the Sketchfab exporter was added in SP 1.5. Follow their getting started video tutorial series to get comfortable with the tool. Download the Futuristic Car model and texture it! 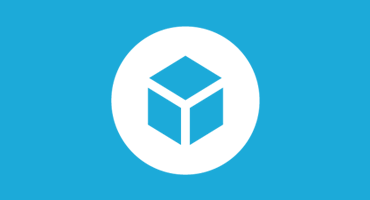 Upload you result to Sketchfab using their new Sketchfab Exporter and tag your entry with #substance-contest-2015. You can enter as many times as you like, just tag each entry. Entries close Monday September 21sh and winners will be announced on Wednesday September 23rd. 1st prize – Substance LIVE Indie (Includes Substance Painter, Substance Designer and B2M, $320 value), 12 months of Sketchfab PRO (in addition to your free 90 days, $130 value) and a Sketchfab hoodie. 2nd prize – Choice of Substance Designer Indie or Substance Painter Indie (both $149 value), 6 months of Sketchfab PRO ($65 vaulue) and a Sketchfab T-shirt. 3rd prize – Choice of Substance Designer Indie or Substance Painter Indie (both $149 value), 3 months of Sketchfab PRO ($30 value) and a Sketchfab Cardboard viewer. No cash or other alternative prizes available. 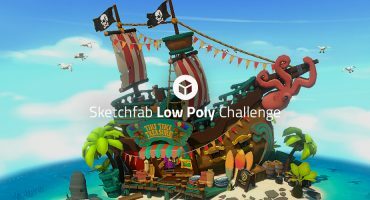 The prize draw is not open to Sketchfab or Allegorithmic employees or their families. Contestants models must be uploaded to Sketchfab and tagged #substance-contest-2015 to be considered. The winner will be contacted by September 23rd, 2015.